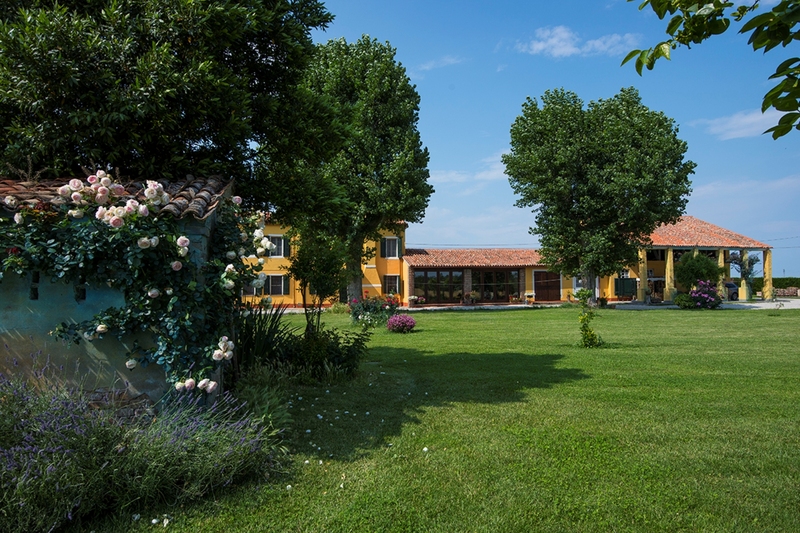 The Antica Vigna residence stands undisturbed amidst the greenery within an estate of about 200 hectares owned by the family; area of fauna restocking, rich in hedges and trees, characteristic of the ancient Po Valley countryside, ideal as a starting point for visiting renowned artistic and naturalistic Venetian destinations, or for an alternative weekend of relaxation. 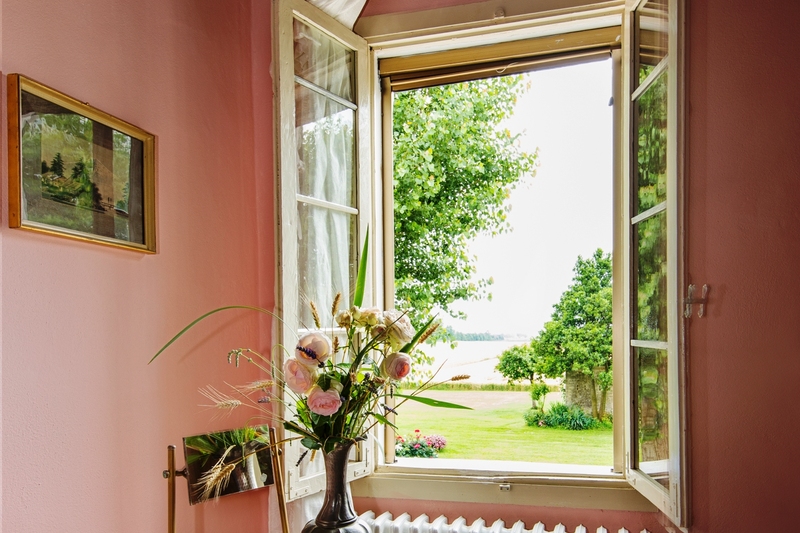 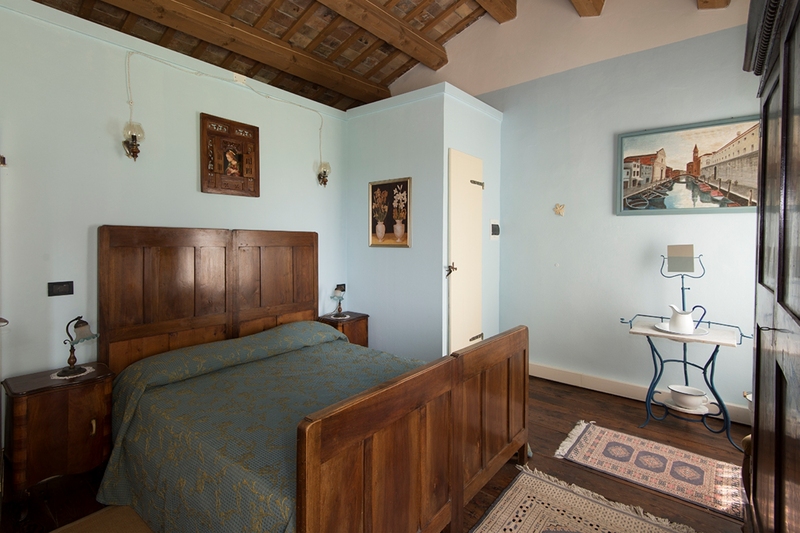 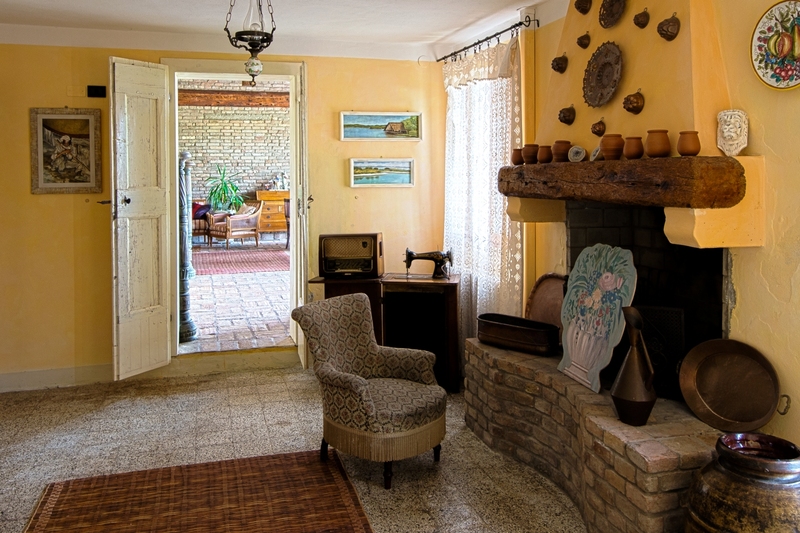 It is a typical Venetian farmhouse of the early twentieth century, recently restored maintaining its original features; the furniture of the whole house has been personally supervised by the owner who wanted to recreate a simple environment, typical of rural accommodation, but at the same time warm and welcoming. 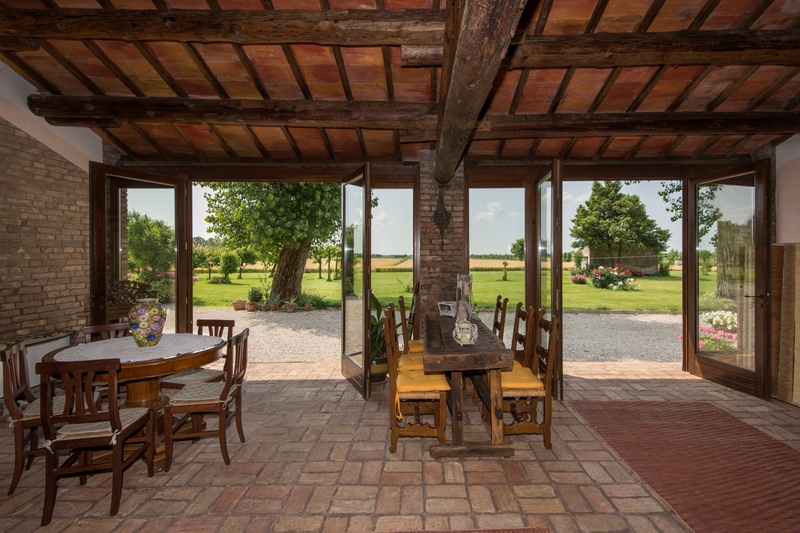 The Antica Vigna residence is in an ideal position to reach the main cities of Veneto, alternating the quiet countryside with sightseeing to another to discover Veneto.